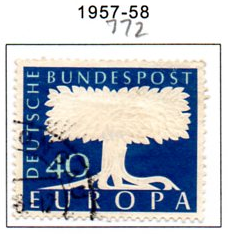 Europa stamps are special stamps issued by European postal administrations/ enterprises under the aegis of PostEurop in which Europe is the central theme. 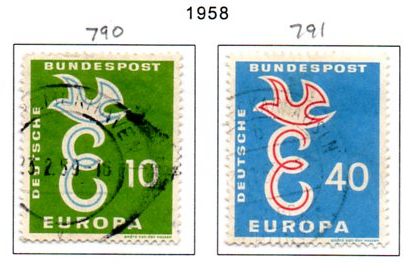 EUROPA stamps underlines cooperation in the posts domain, taking into account promotion of philately. 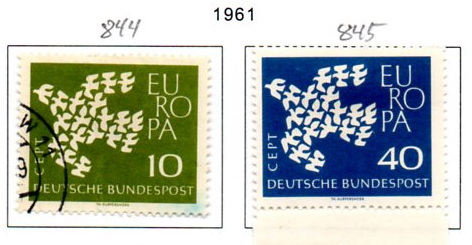 They also build awareness of the common roots, culture and history of Europe and its common goals.As such, EUROPA stamp issues are among the most collected and most popular stamps in the world. 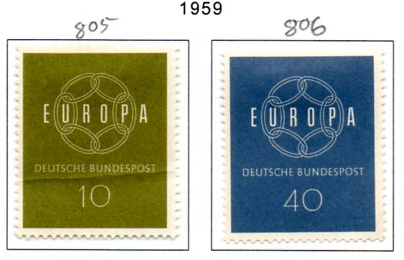 Since the first issue in 1956, EUROPA stamps have been a tangible symbol of Europe’s desire for closer integration and cooperation and in 1993, PostEurop became responsible for issuing EUROPA stamps. 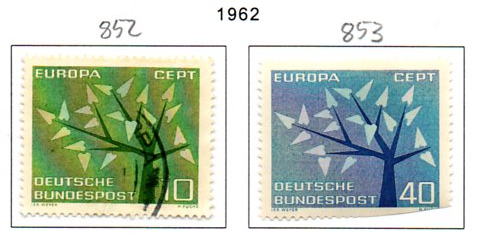 Over the years, EUROPA stamp has gained more interest within the Postal community as well as with philatelist, and reflects the engagement from the members in diligently participating in the competition. 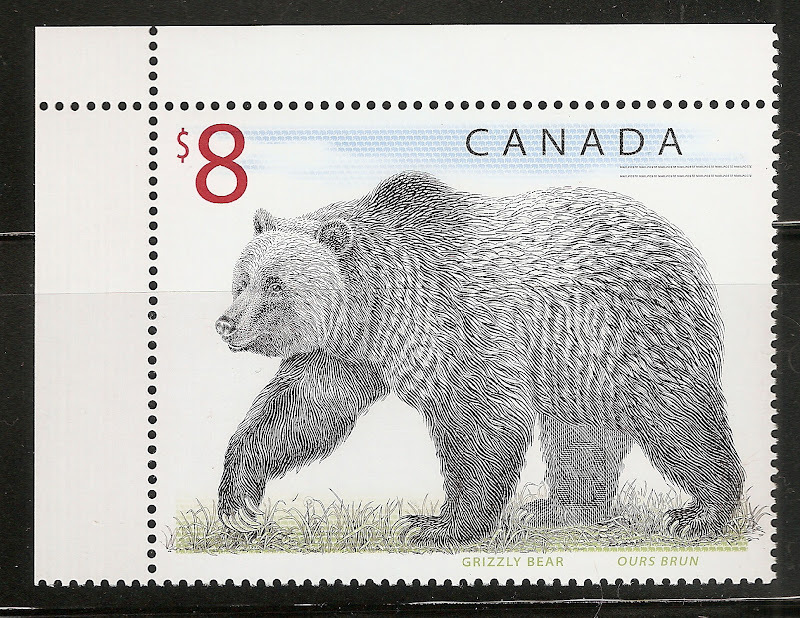 There is more to read on the matter but i figured if your here checking these stamps out you may want to understand more about them.